When looking for replacement windows in Elmhurst, it is a good idea to look for a store that can take care of all of your needs. You will want a company that has a nice showroom where you can see all of the options available. You will want a customer service department that can guide you through the whole process. Finally, you will want a company that can install your windows to their specifications. The Door Store can take care of all of your window needs. Its showroom displays many of the style and brand options that can be installed in your home. By seeing the windows in person you will have a good idea if they are the right choice for you. You can look at the colors and materials and even open and close and lock the windows to test how well they function. A showroom beats a brochure every time. A company that sells replacement windows in Elmhurst should have an honest and friendly customer service department. Its employees should be able to provide you with information about each type of window, including its pros and cons, and highlight the features of each window type. The employees should offer a truthful quote with no upsell pressure, and, if applicable, go over discounts, sales and financing options. Professional and timely installation of the windows is one of the final steps. Trained and certified window installers will come out to your home and take out the old and put in the new. A professional installation will ensure that you reap the benefits of all of the design features of the new windows.Durability, efficiency, security and safety will all be boosted by quality installation. 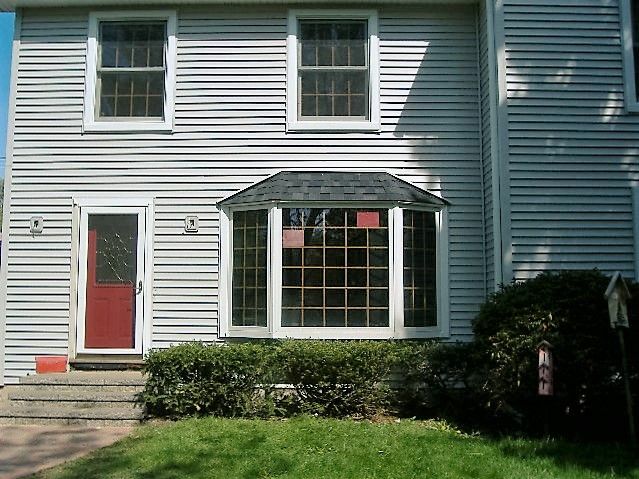 Working with a full-service company for replacement windows in Elmhurst can reduce your stress and workload on this project. Let the experts guide you through the process.